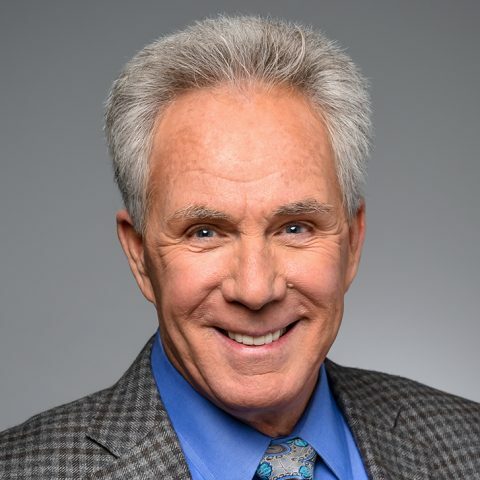 NASCAR Hall of Fame driver Darrell Waltrip, three-time MONSTER ENERGY NASCAR CUP SERIES champion and winner of 84 career Cup Series races, serves as an analyst for FOX NASCAR in 2019 for the 19th consecutive season, pairing with Jeff Gordon to provide seven championships’ worth of insight. 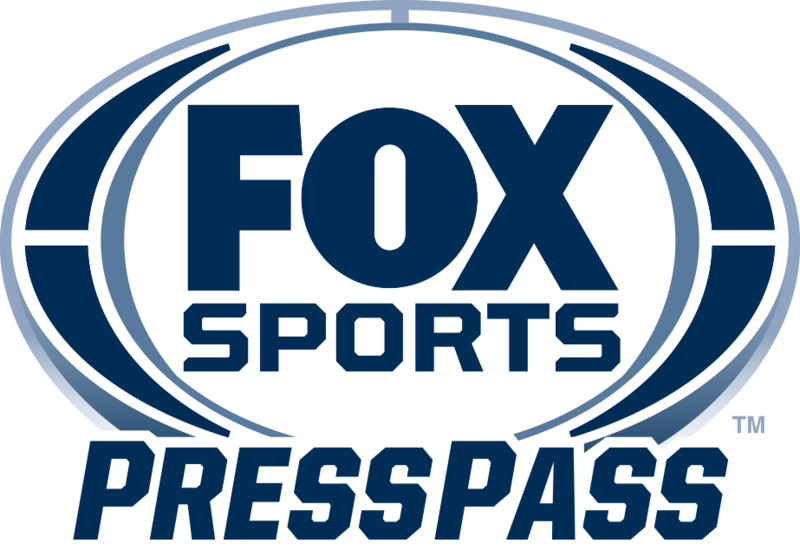 Alongside veteran race announcer Mike Joy and race analyst Larry McReynolds, Waltrip has been an integral part of the FOX NASCAR broadcast team since the network’s coverage began in 2001. Waltrip also contributes to NASCAR RACEDAY, FOX Sports’ prerace show. He is a three-time winner of NASCAR.com’s Fan Voice Awards, crowning the legend as the overwhelming fan favorite. In 2006, Waltrip, affectionately known as “DW,” captured 38% of the votes for Best On-Air Analyst. That same year, Waltrip received his first Sports Emmy Award nomination for Outstanding Sports Person – Event Analyst. Waltrip completed his 29th and final NASCAR season as a driver in 2000. He was inducted into the third class of the NASCAR Hall of Fame in January 2012. The three-time champion (1981, 1982 and 1985) twice nabbed the Most Popular Driver Award (1989-‘90) and was the recipient of the prestigious Bill France Award of Excellence in 2000 for his lifetime of achievements. In 2003, Waltrip was elected to the National Motorsports Hall of Fame, an honor followed by induction into the International Motorsports Hall of Fame in 2005. DW’s 84 career wins in NASCAR’s premier series tie him with Bobby Allison for fourth all-time. Waltrip also ranks fifth on the all-time Cup Series pole positions list with 59. He is the only five-time winner of the COCA-COLA 600 (1978-‘79, 1985, 1988-‘89), and was the inaugural winner of the NASCAR ALL-STAR RACE (then The Winston) at Charlotte Motor Speedway in 1985. DW’s first NASCAR series start came in the 1972 Winston 500, and his first win just three years later in his 50th start. In 1981, Waltrip won a modern-era record eight races from the pole and tied the all-time record of four straight. In February 2015, Waltrip delivered the keynote address and shared his testimony with nearly 4,000 worldwide attendees at the annual National Prayer Breakfast in Washington, D.C. Included among the dignitaries from the more than 170 countries were President Barack Obama, First Lady Michelle Obama and the Dalai Lama. Waltrip is the Chairman of Motor Racing Outreach (MRO), a NASCAR ministry he helped establish in 1987. He and Michael Waltrip host the Waltrip Brothers’ Charity Championship each year, a two-day fundraiser in Franklin, Tenn., that benefits MRO and other charities. DW resides near Nashville, Tenn., with his wife, Stevie, and the couple has two daughters and a granddaughter. You may follow him on Twitter at @AllWaltrip.